Clean your Car www.cleanyourcar.co.uk 1. 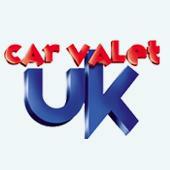 Car Valet UK - www.carvaletuk.co.uk 3. 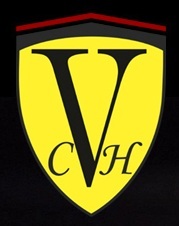 VCH Valeting Chester - www.valetingchester.co.uk 4. MAX WAX Mobile Valets www.max-wax.co.uk 5.